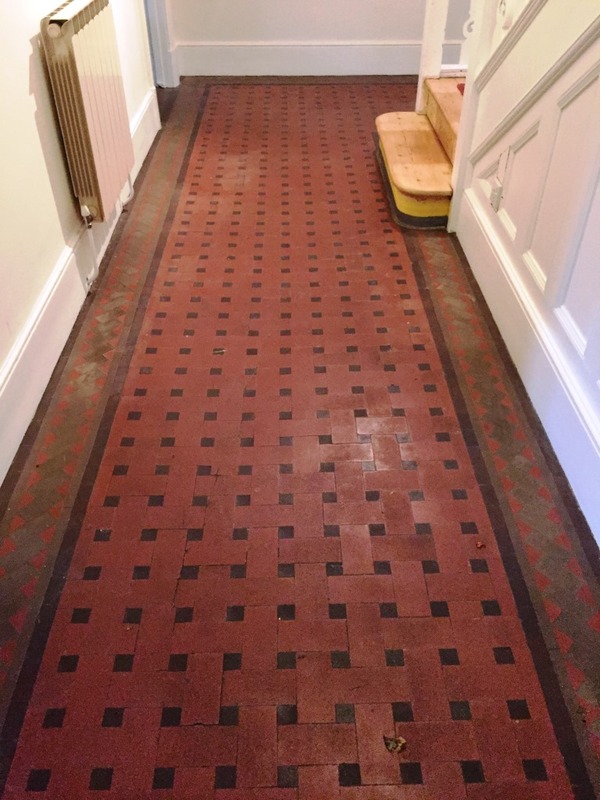 This entry was posted in Victorian Posts and tagged hallway, oxford, oxfordshire, tile cleaning, tile sealing, victorian tiles by AbzDominise. Bookmark the permalink. 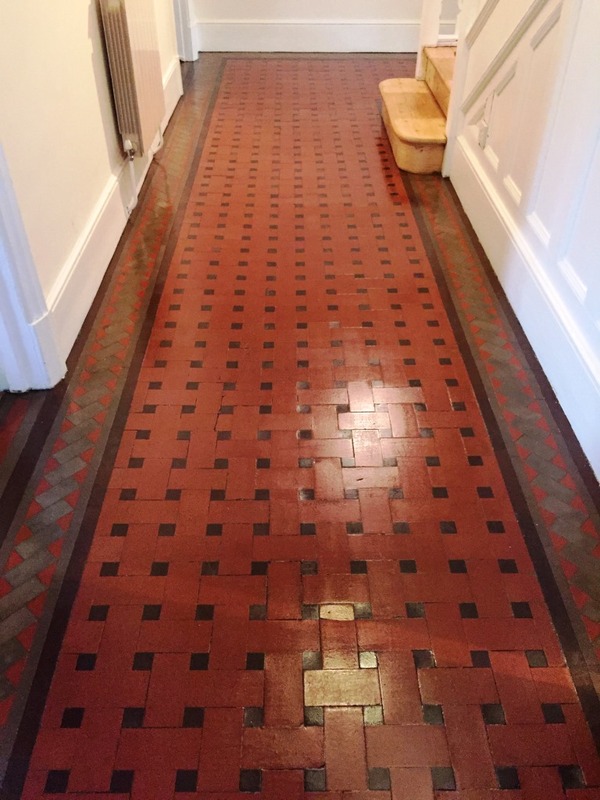 Tile Doctor is the largest Tile and Stone cleaning network in the UK and have a number of services available including the provision of a regular maintenance service.